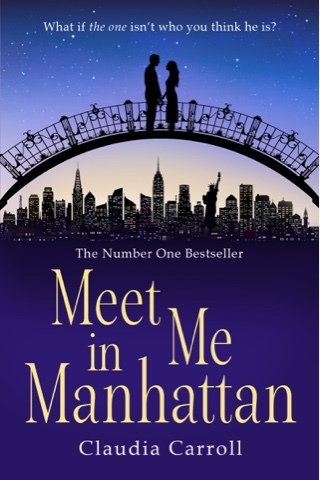 Today sees the UK release day of Meet Me in Manhattan by Claudia Carroll. I loved this book so much that I decided to repost my review, up earlier this year, to say a very happy publication day to Claudia! Review: this was such a good read, I wasn't expecting this to be what it was, this book dealt with so much and yet in such an enjoyable way. The main crux of the storyline is Internet dating. A large proportion of the people reading this book will have tried Internet dating and those who haven't, will be close to someone who has, therefore this is a highly relatable storyline and it certainly was for me. There were parts of the book where the main characters or the main character and her best freind were joking about rule for Internet dating and talking about the dating sites and I could have been having the same discussion with them, every word was totally true! There is a darker side to Internet dating and this book deals with that to some extent but in a totally comical and unimaginable way-brilliant! I have to say, I really loved Holly, the main character, she was so loveable and you just wanted to be feeinds with her and go on adventures with her. She was somewhat naive but that made her so optimistic and she really did want to see the good in everyone and everything and I loved that about her. I loved the events that she encountered over the course of the book and I loved the way she dealt with everything. Of course there are a couple of love interests in the book, this being a story about Internet dating and all and one guy in particular totally stole my heart, I loved him and when he was around old-fashioned romance was turned up high! A large proportion of the book is set in manhattan and it is so brilliantly described, all the locations can be visualised and are accurate (there seemed to be some issues with time difference but I let that one go) you really feel like you are there yourself, living the dream with Holly. 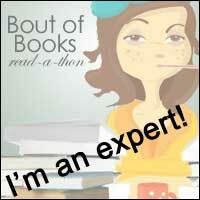 There were some dramatic moments in the book, and some where you will find yourself gasping out loud, I know I did! Overall though, this is just a really great story that could definitely happen to someone just like you and I loved it from beginning to end!